Accidents do happen, it might be your first or maybe the unfortunate has happened before, don’t stress. No matter how badly the screen maybe broken, it can be fixed. Sometimes the glass is broken other times touch is not responsive or perhaps no display at all. 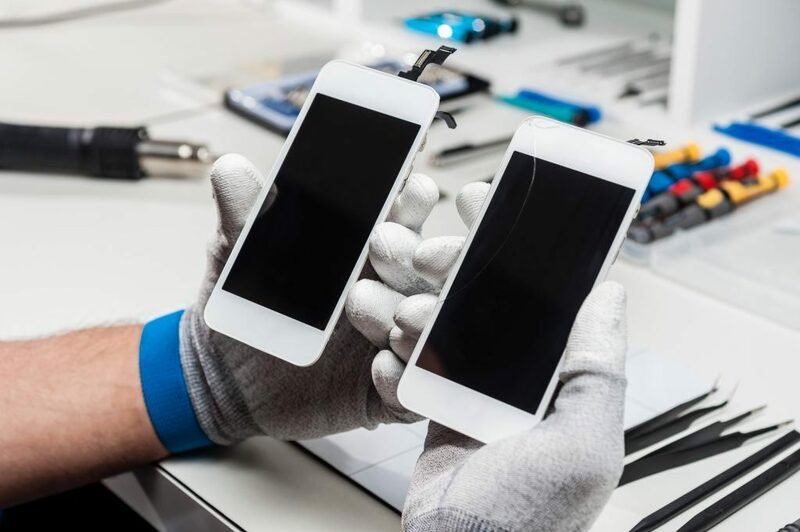 We offer 12 months warranty on all iPhone screen replacements. Our service includes changing the entire assembly. We accept cash, credit card or bank cards. Screen replacement takes an hour at most with most repairs done within 25 minutes. Customers are most welcome to wait whilst the work is done or we can contact you when the repair is complete. Whats more is we have a 7 day 100% satisfaction warranty. IF you are unhappy for any reason we will offer you a complete refund and replace your old screen.